If you care about the environment and want to contribute to conservation efforts in Indonesia, this is the opportunity for you to join the largest national conservation organization in Indonesia. WWF-Indonesia, an independent national conservation organization, is part of a global network of WWF. 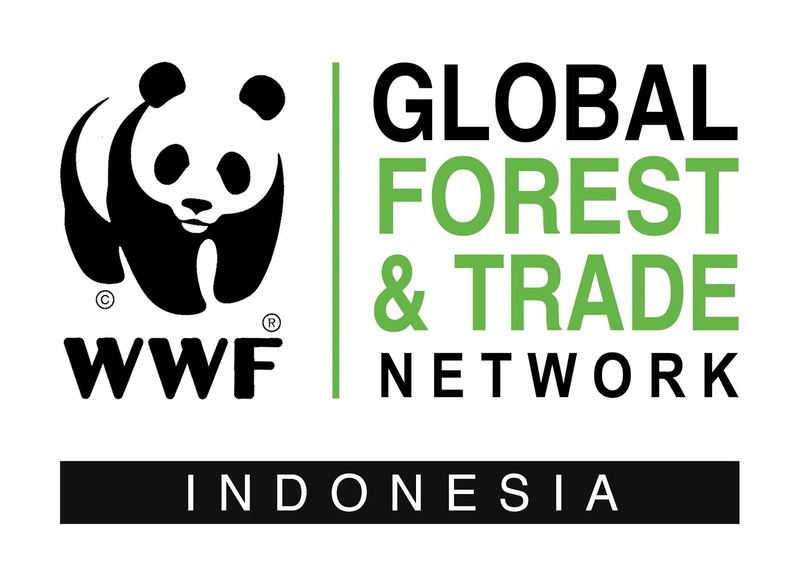 WWF-ID is currently seeking for the best candidate for the position of Communication Coordinator. The job holder will be responsible for designing and implementing communication strategies, stakeholder engagement strategies and policy advocacy to support the project by disseminating information on best results and best practices or relationships between policies and practices, with the aim of changing public opinion and stakeholders to ultimately support the achievement of the "Conserving Priority Habitat the Bukit Barisan Selatan National Park (BBSNP). At least hold Bachelor Degree (S1) Communication, Social, and International Relations. Applications will be closed 7 days after the publication of this advertisement (1st of June 2018). Please note that only short-listed applicants meeting the above requirements will be contacted.